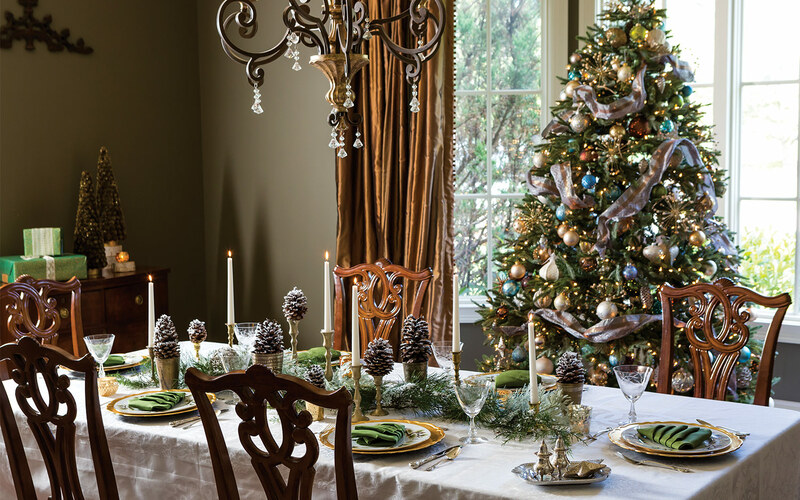 A time-honored ode to a classic Christmas icon inspires a tablescape brimming with verdant delights. For a final touch to top off the setting, craft a merry napkin fold to resemble the tree that inspired the scheme. 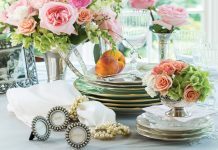 All you’ll need are fabric napkins in a green hue that coordinates with your tablescape. Guests at your holiday gathering will be delighted by the seasonal presentation. Follow our easy DIY tree napkin tutorial to create the same arrangements from Southern Lady Classics Christmas 2018 special issue. Go to the next page to see the instructions.